On Friday, November 3rd, Oeno Vino is launching our first Movie Night! 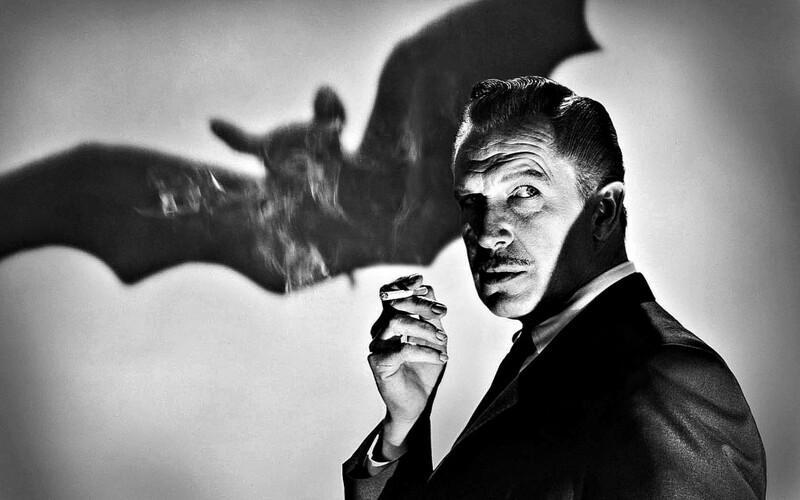 Curated by our own Shelby Griffiths, the inaugeral film features Vincent Price in "The Bat." A killer called "the Bat" has claimed many lives in the small town inhabited by novelist Cornelia van Gorder (Agnes Moorehead) and her maid, Lizzie. As Cornelia implores Dr. Malcolm Wells (Vincent Price) to help her ailing maid, $1 million in the town’s bank goes missing. With greed and fear reaching new heights, police Lt. Andy Anderson goes to Cornelia’s house to investigate additional murders committed by the Bat. This is a free event! Come by and enjoy your favorite pizza, cheese plate, wine or beer while watching this Hollywood classic projected on our wall.